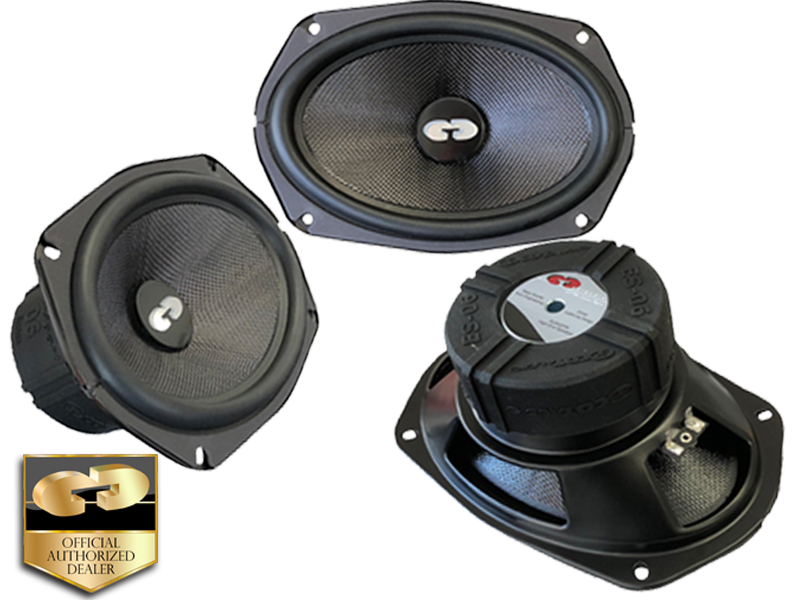 The ES-0690GOLD 6X9" extended bass mid-bass/subwoofer is designed for the unique demands of people looking for the best in the car audio environment. They are built to deliver the truest, in-car sound possible, the most accurate and natural performance ever-the type of performance that has earned our design team countless awards and unanimous praise from around the world. The ES-0690GOLD has a deep clean sound into the lowest bass frequencies. (Actual response curve depending on size and type of enclosure used. Ellipse Free Air use mount in rear deck, large door or panel.